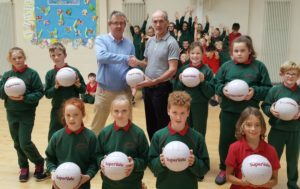 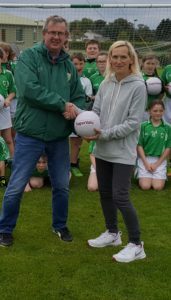 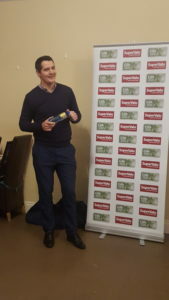 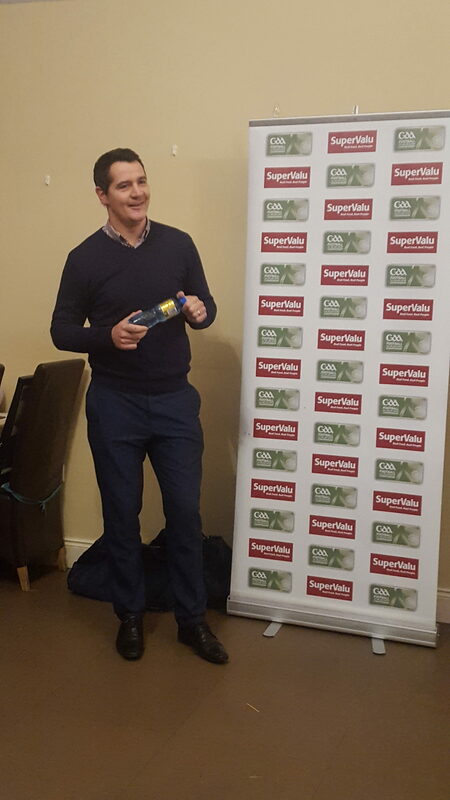 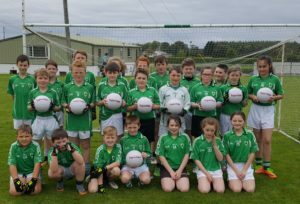 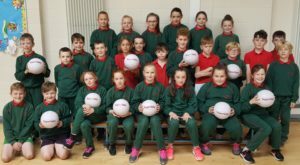 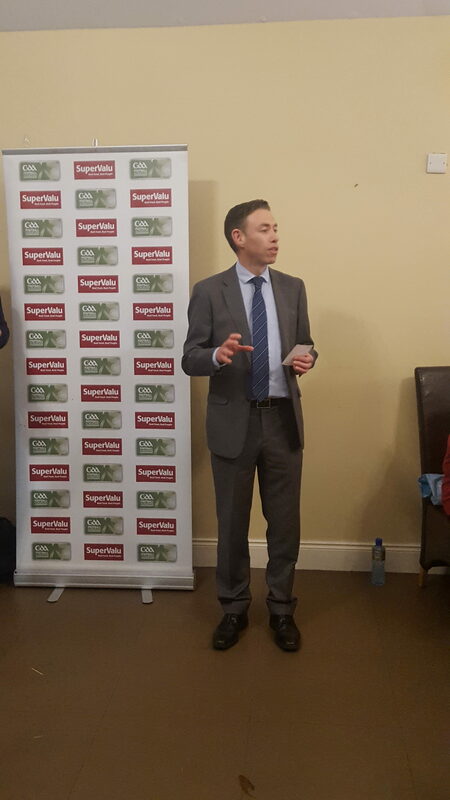 The club wishes to extend its thanks to SuperValu Ireland (Bernies Supervalu Roscrea and Buckleys Supervalu Birr) for the large donation of Footballs we have received from their Behind the Ball campaign. 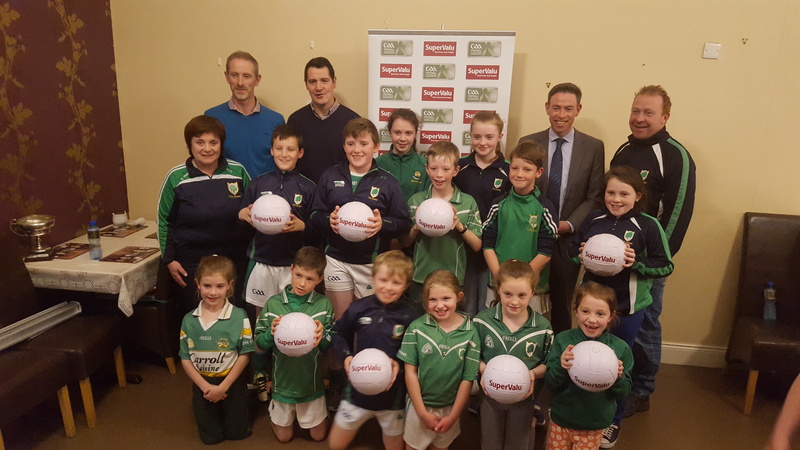 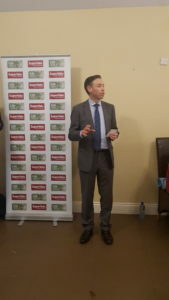 The aim of this campaign was to get children in the local areas active and engaging in team sports. 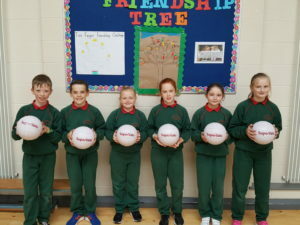 These balls will be used in Coolderry Central School, Dromakeenan Primary School and in club with our underage teams.